On some days I enjoy the creative time and just sew or craft and let my thoughts flow. On other days I'm frustrated because I seem to be so slow and not getting 10 things done like others do. Also sometimes I just don't see any skill progress. Sometimes I craft just for fun and am able to be not perfect. Often I abandon projects that take too long instead of finishing and start something new. I often hesitate to start something big because it will take a lot of time. But when I'm at it I enjoy crafting. I've just listened to your podcast with Elise - so interesting, thank you. I agree it's so important to celebrate the process - and progress. When we bought our puppy we were told she would 'settle down' when she was two. But actually it's gone in leaps - oh, she doesn't climb the curtains any more, she's stopped barking at sparrows... I try to think of my creative process in the same way! I no long have any desire to multi-task. Even a few minutes of crafting a day is soothing. I rarely watch tv without knitting! 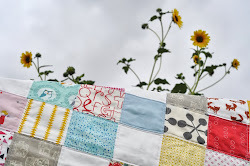 I just discovered your blog and am amazed by your lovely quilts. I'm so inspired that you were able to pick up a hobby and excel at it as an adult. Sometimes I'm discouraged because I'm not super crafty or artsy and don't have experience, but your blog gives me new hope! ;-) Also, this post was immensely touching. Thanks! That's beautiful, Astrid. Thank you. 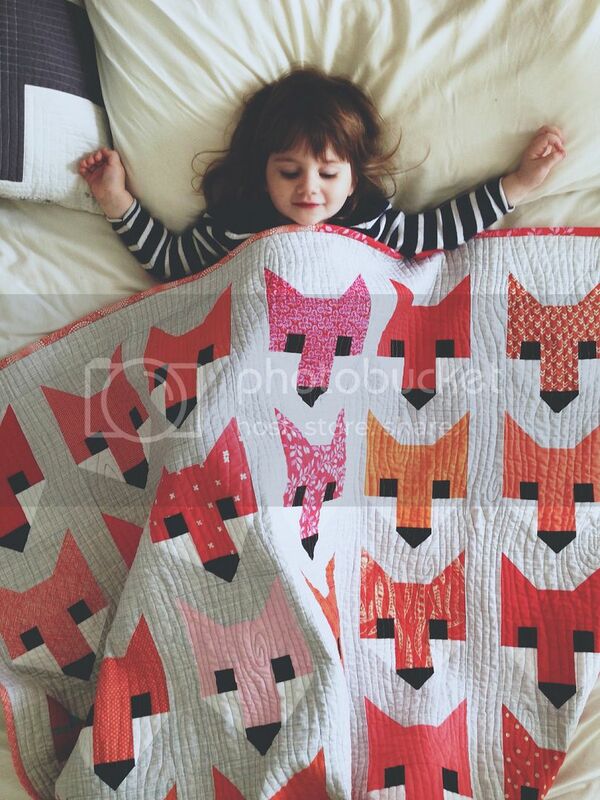 The quilting and piecing on your Foxes quilt is beautiful! I got distracted by your beautiful work, so will have to go back and re-read your blog posts! This quilt is beautiful! Any chance you would share where the fabric came from?! Such a lovely post and message. Just this week I found myself moaning that "I just want to make something....nice." Nice by whose standards you ask? Yes, I have been comparing myself to those more experienced than I. Thank you for your words of encouragement. Love this post <3 It really got me thinking about the way I look at big projects lately. What color thread did you use for your top quilting? It looks amazing!! I agree whole heartedly! Quilting is something that brings me joy and helps me to relax, so I relish the 30-ish hours it takes me to complete each one. That's my "me" time, and I'm usually listening to podcasts or books on tape, so my mind is occupied and my hands are making something beautiful. Things that take a long time become that much more meaningful! (However, it's also why when someone flippantly says, "I'd love to hire you to make me a quilt" I have to patiently explain how long that takes and why it is so expensive for me to charge someone for my time. 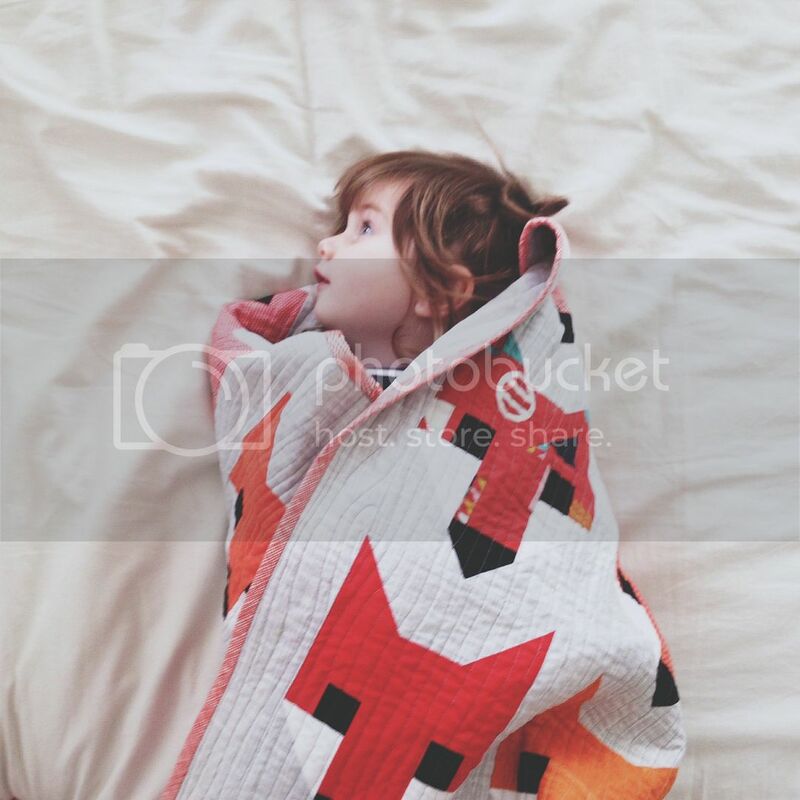 It's why we should value our quilts highly - because they represent such labors of love. I absolutely love this post! Today everyone is so "right now!" I love quilting and immensely enjoy my time making pretty things. Wonderful post! I feel such a disconnect when people say, "How long did that take you? Oh, my God, I would NEVER have the patience!" My response is: "I love it. This is what I enjoy doing." I don't quilt for the end product, though I LOVE having my end products. I quilt for the journey, because it's how I choose to spend not only my "extra" time but whatever time I can steal away from everything else that I'm "supposed" to be doing. People never act as though reading a novel is some chore I accomplished. 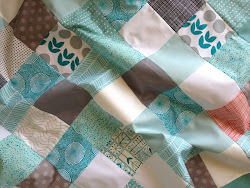 I can't comprehend how anyone could think quilting is a chore! This is a beautiful, thought-provoking post. (I landed here after following a Pinterest pin of your black PLUS quilt with the book In the Woods. Absolutely love that quilt.) What you have to say here is SO important. I spent some time yesterday making a pillow back. Just a pillow back, but it's important because I so often make bad choices - too much time on the couch looking at Facebook or other silly stuff on the internet instead of 30 minutes here or there doing something to CREATE. I want to be so much more mindful of this. I'm going to have to mark this post and come back to it when I need inspiration!